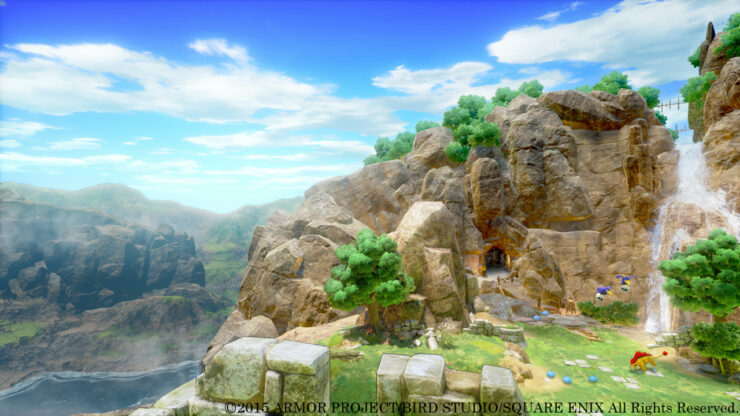 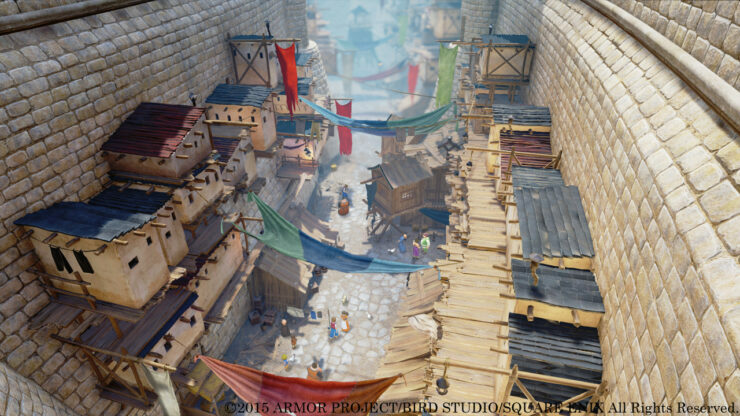 Square Enix just shared the first direct-feed screenshots of Dragon Quest XI. 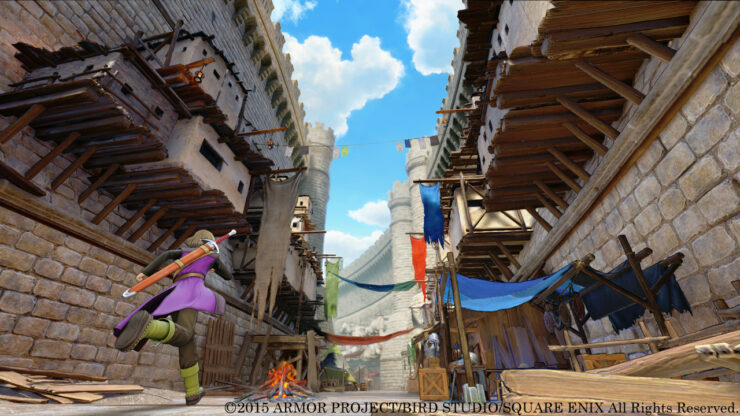 The game is scheduled for release in 2016 (which will mark the thirtieth anniversary of the series) in two very different editions; for starters, it will be available on PlayStation 4 with stunning graphics thanks to Epic’s Unreal Engine 4. 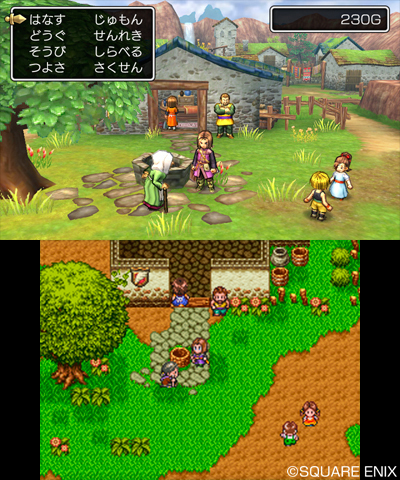 It’s also being released on Nintendo 3DS, and in this case you’ll be able to choose between playing it in 3D or 2D mode. 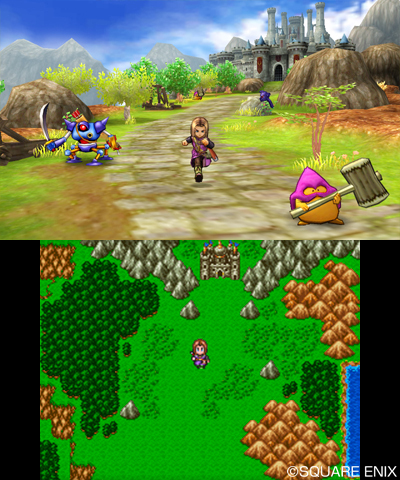 Both editions will use the traditional turn based combat system. 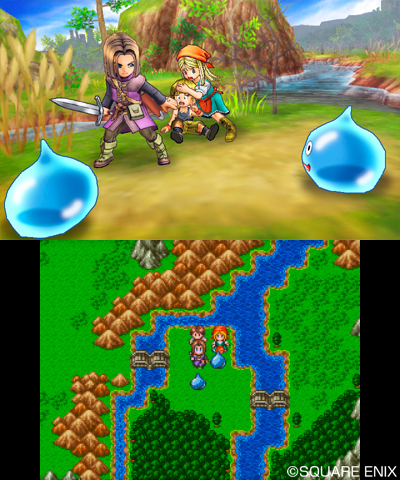 Square Enix also hinted that Dragon Quest XI could be ported to the Nintendo NX, which is the codename of Nintendo’s upcoming console. 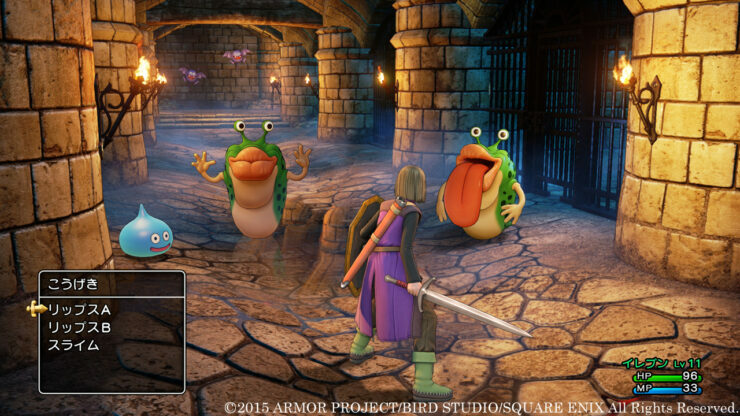 There is no word on a release in Western territories so far, but at least Dragon Quest fans can look forward to play Dragon Quest Heroes: The World Tree’s Woe and the Blight Below in October.